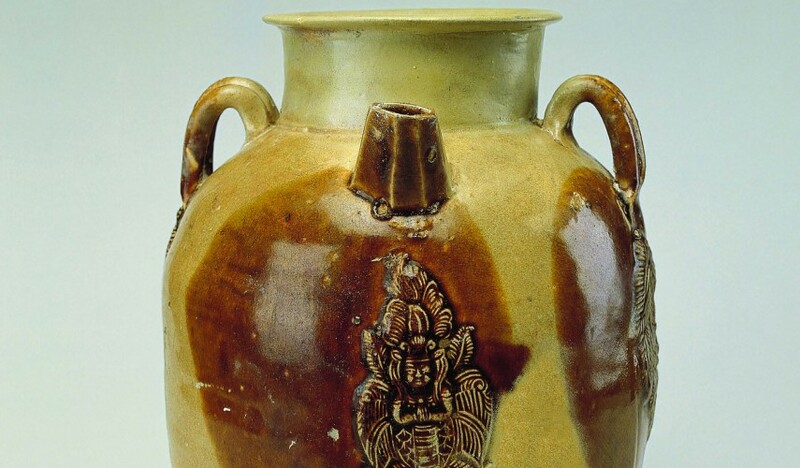 This is an overview of Chinese ceramics and Sassanid art that demonstrates frequent exchanges of culture, art and technology are distinctive features in their bilateral relationship. 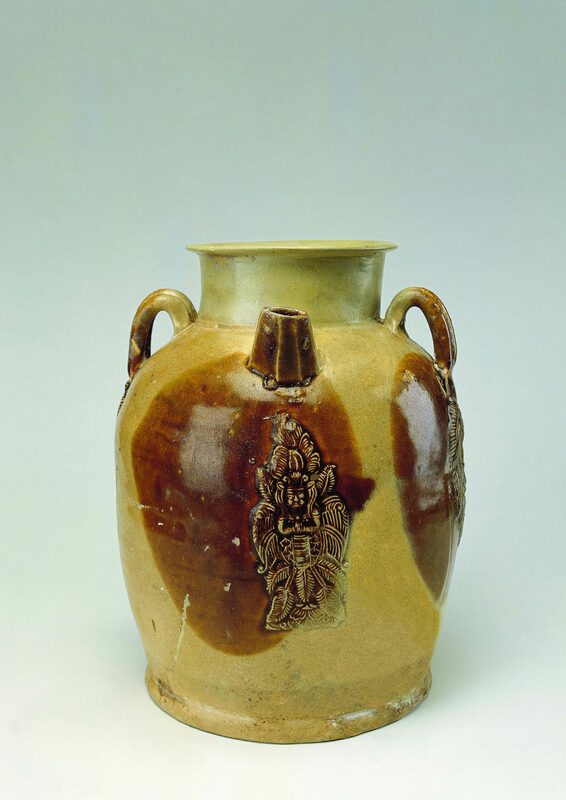 We have investigated a specific type of Chinese ceramics known as Changsha Kiln which produced ceramics at the end of the Tang Dynasty and have compared it with Sassanid art to ascertain the influences of each. This research provides evidence and substantiation data to discover their co-relational pattern designs, an important aspect in the study of ceramic design.